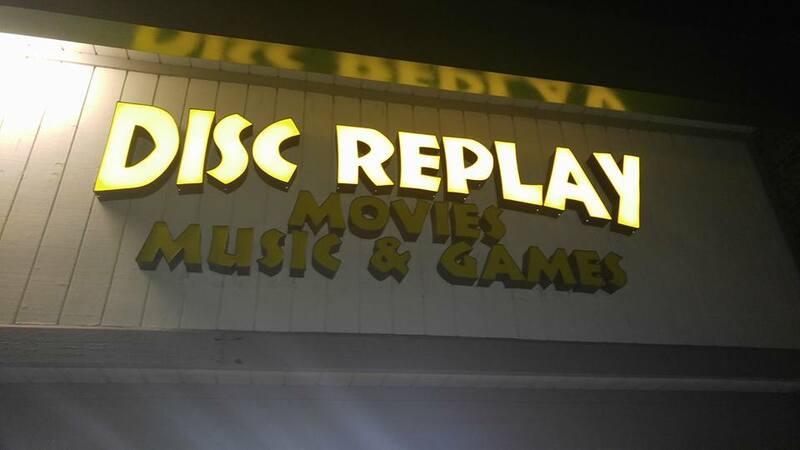 As mentioned in an earlier post, Disc Replay is a small regional chain of buy/sell/trade stores, not unlike MovieStop or Replay’s that I have covered previously. Apparently Disc Replay’s primary stomping grounds are Illinois and Indiana, with a little bit of bleed-over into Iowa, Kentucky, and Michigan. 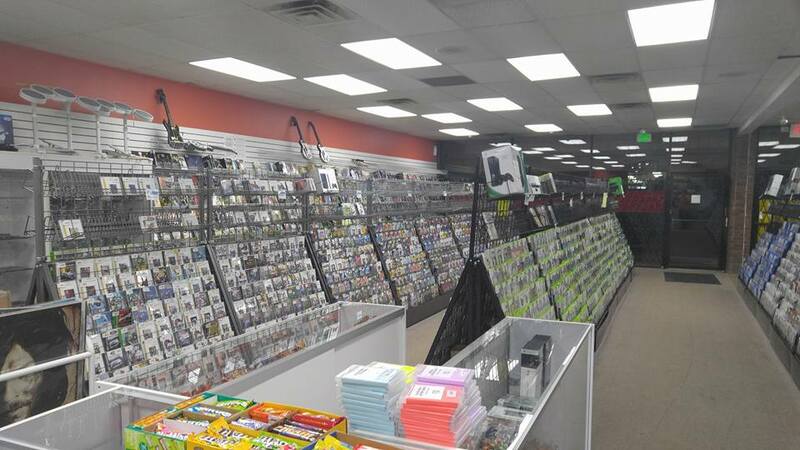 After checking out the Skokie location of Disc Replay a few days prior, I decided to give one of their Indianapolis locations a shot on the way back home from B-fest. William Friedkin is one of a handful of influential directors of the New Hollywood era that many believe never got out of the 1970s. In fact, many hold the opinion that his grand supposed master work, Sorcerer, was of the movies that killed the auteur paradise of 1970s Hollywood. After going over budget, it was vastly overshadowed by George Lucas and Star Wars at the box office in the summer of 1977, and some argue that Friedkin never recovered from the stumble. Personally, I think that Killer Joe and Bug are both pretty good recent works by Friedkin, and that he gets unfairly written off a bit these days. Also, people have been steadily coming to appreciate Sorcerer as a forgotten treasure of the era, so I am interested to give it a shot myself. Bill Paxton is an always entertaining character actor to be sure, who has popped up in everything from Aliens to Slipstream to Predator 2. However, Frailty not only cements him as a genuinely talented actor, but also as a more than capable director. If you haven’t seen this thriller, you are missing out. As an added recommendation, his director’s commentary on the DVD is fantastic. Also of note about this flick: Matthew McConaughey gets to show off his acting chops years before anyone took him particularly seriously. Cop Out is undoubtedly the most maligned Kevin Smith movie, and the reception to it nearly drove the beloved indie personality out of the business all together. Bruce Willis reportedly didn’t care for the film at all from the start, Tracy Morgan was Tracy Morgan, and Kevin Smith was, for once, working with material that wasn’t his own. It was a bad formula all around, and the result isn’t good. I covered this John Carpenter classic a while back. However, I didn’t actually have a copy until now, so I’m happy to have it in the collection. This is another big time New Hollywood auteur flub. Robert Altman had a long up and down career with some high highs and some low lows, and Popeye is almost certainly one of his biggest dips. While some people hold fond nostalgic feeling towards it, the popular reception to the movie hasn’t softened quite so much in the way Sorcerer‘s has. A while back, I covered a movie called Red Planet, which hit theaters in November of 2000. A few months prior to its release, another similarly-themed Mars movie hit theaters: Brian De Palma’s Mission To Mars. 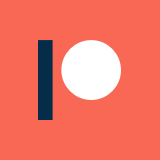 Neither movie was loved by audiences by any means, but I think that the proximity of their releases made audiences and critics react more harshly to them than they might have otherwise. Occasionally, movies with similar themes are released within months of each other, which has the effect of flooding the market. Some examples of this include Armageddon/Deep Impact, Volcano/Dante’s Peak, and The Abyss/Leviathan/DeepStar Six. Typically, the movie that comes first does better both critically and commercially. In this case, however, Mission to Mars and Red Planet were pretty neck-and-neck. Moon 44 was a feature by Roland Emmerich before he became the Roland Emmerich we all love to hate today, who has helmed such masterpieces as Godzilla, The Day After Tomorrow, and 2012. I’m interested to check it out, if only for the presence of Malcolm McDowell. Captain Kronos is a classic Hammer movie that I’ve never seen before. That’s a good enough reason to pick up a cheap DVD for me.